My organization will need power for our table/area. Please select... Yes No Not sure yet. Please contact me in July. My organization is an Arts & Culture, Entertainment, or Fitness organization and is interested in being a 2018 Exposure featured performer. New Memphis intentionally seeks participating organizations and businesses that provide events and activities throughout the year for Memphians to stay engaged and connected. Examples include: opportunities to volunteer, events to attend, places to visit, sports teams to join, classes to attend. 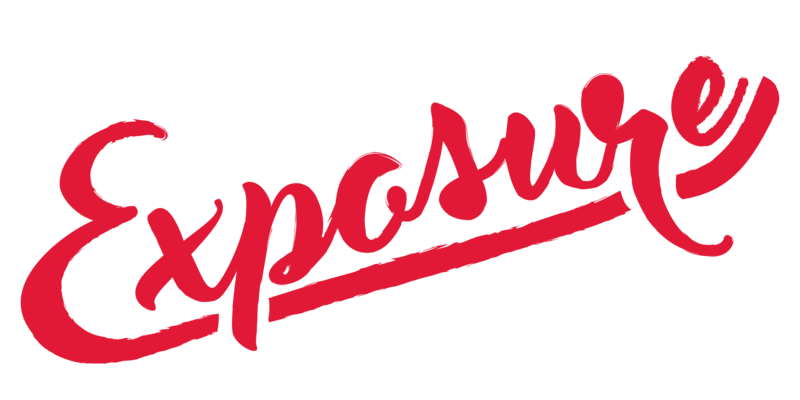 Organizations are not permitted to sell items at Exposure on 901 Day but can offer samples, free giveaways, and/or promote their mailing list. How can people get involved or connect with your organization after Exposure? Would you like to request additional room for your organization? All organizations will be provided with a cocktail size table (3ft) and two chairs. Requests for additional room will be granted based on potential activities. If you answered yes to the additional space question above, please describe your organization's space and any potential interactive activities for attendees. * By submitting this form you are applying to be a 2018 Exposure organization. New Memphis reserves the right to choose organizations to participate in Exposure based on our plans for the event.